Hola! Back from sunny (but often chilly!) 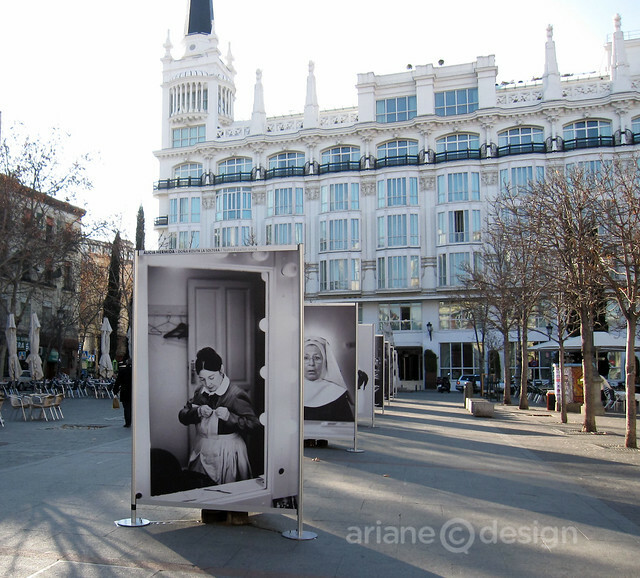 Madrid, taking in the sights and city life for the past 10 days. We started off with a week in Holland, visiting family and friends, and then headed south for a taste of Spanish culture. 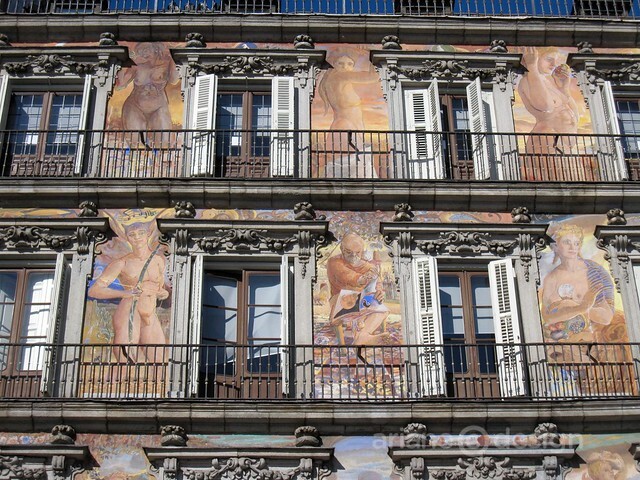 Arriving in Madrid can seem daunting, with a plethora of museums, cultural spots, dining options, and travel tours. 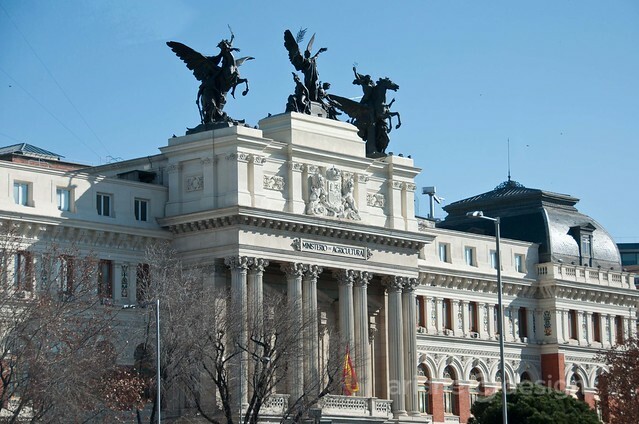 I did a fair amount of pre-trip research, and with the help of the Madrid Tourism Bureau, we arranged a Madrid Card and Madrid City Tour bus tickets. 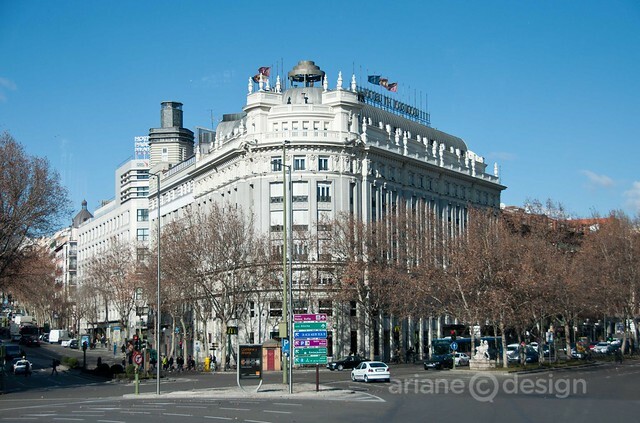 Taking a city bus (aka “hop-on, hop-off”) is a great option for a large city like Madrid, and one that we’ve used in several European cities previously, including Brussels and Barcelona. Once you’re aboard, a set of earphones is your guide to the city’s highlights (with close to 10 language choices). On the day we chose to use our tickets, the busses were enclosed due to the brisk, February winter winds. 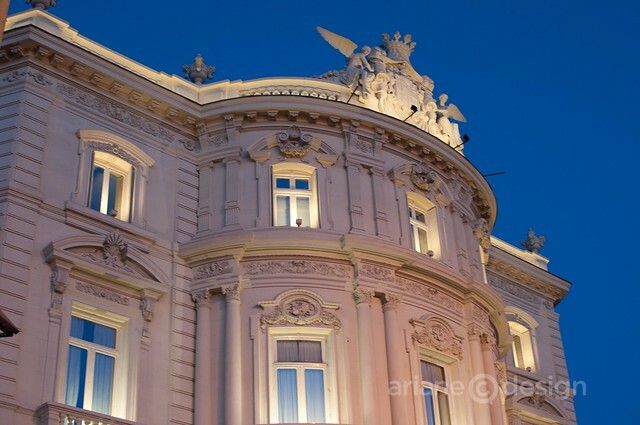 Still, I was able to capture several great shots of the beautiful architecture around the city. It’s pretty easy to locate a spot and get off the bus, tour a bit of that area’s attractions, and get back on the next one. A map is provided showing the stops along both routes. And since it WAS pretty cold, we were grateful to be indoors for a morning. 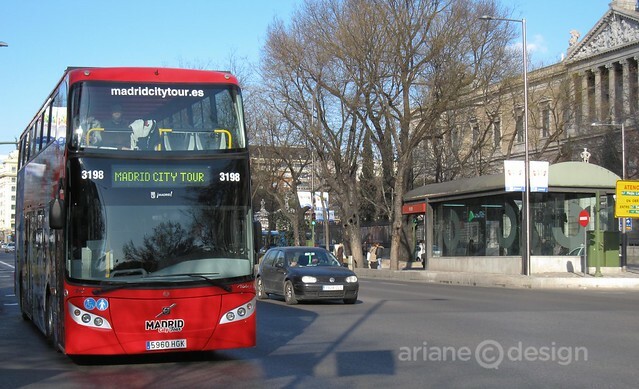 Madrid’s city tour takes in two different routes. We chose the longer (80 minute) “blue” route One. Busses run every day of the year with varying timetables per (high and low) season. 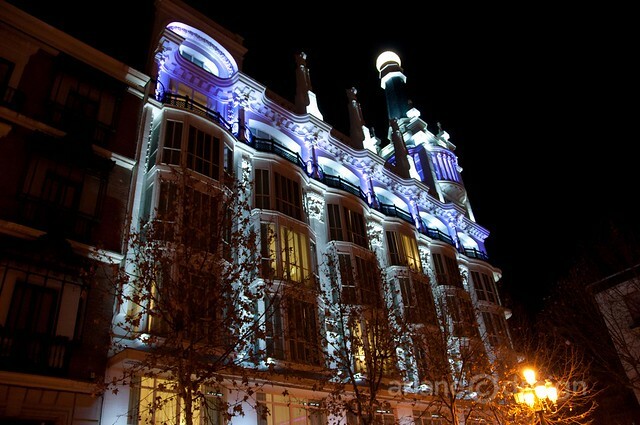 The tickets can be purchased on the bus, at hotels, travel agencies, the Madrid City Tour Info Centre, or online. Another excellent option is the Madrid Card. It’s offered in four time periods: 24, 48, 72, or 120 hour increments. 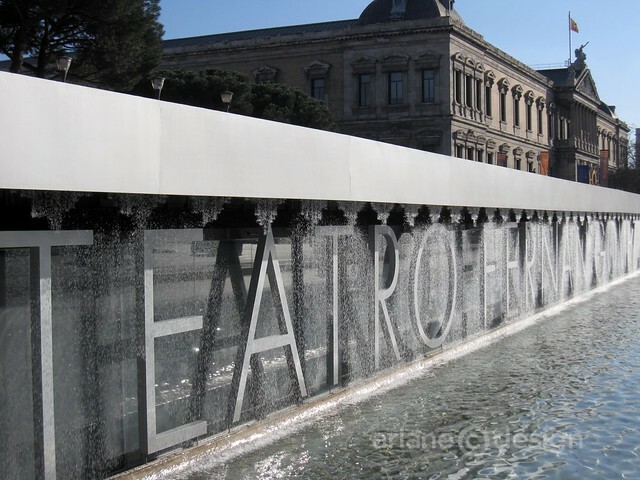 Over 50 museums, monuments, and guided tours are included in the price. In addition, you’ll get discounts to several restaurants, shops, Segway (!) tours, etc. 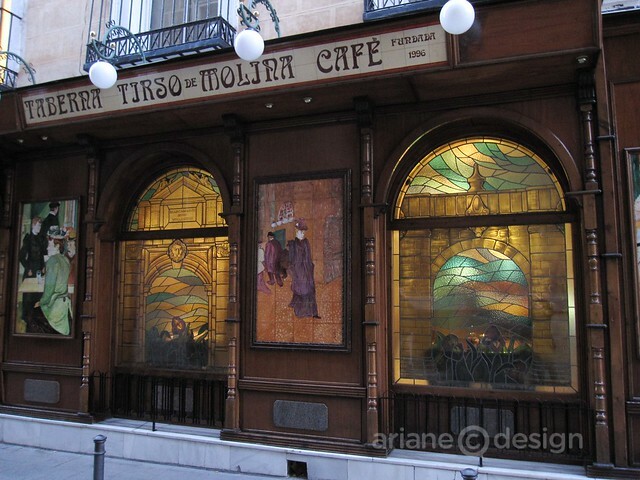 We chose several major museums and did so judiciously: Major museums like the Prado, Thyssen-Bornemisza and Reina Sofia are enormous and should be enjoyed with a lunch break and rest in between. We visited two each day. If you try to fit in too many, you’ll suffer the consequences of tourist exhaustion before your first flamenco show! 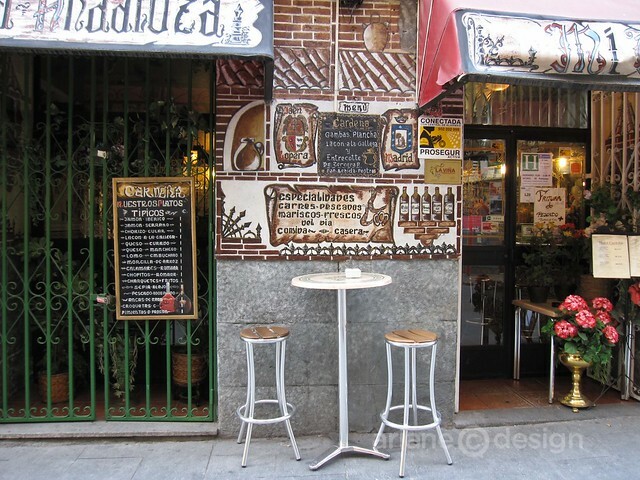 Speaking of flamenco, many shows get underway well past midnight, so plan to take a “down day” if you’re keen on getting into such places as Candela, Casa Patas, or Villa Rosa. 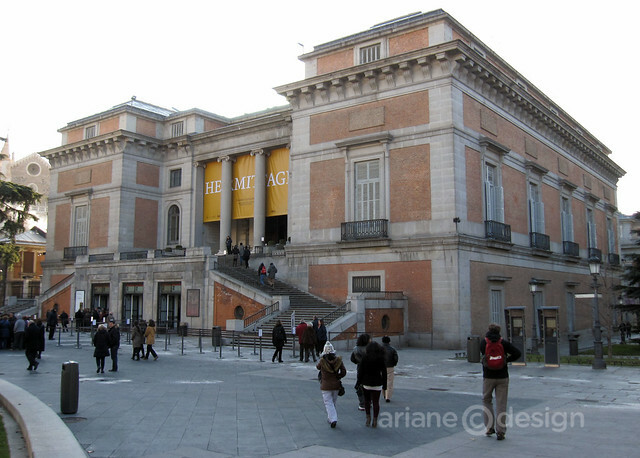 If you’re headed to Madrid soon, the Prado Museum is currently hosting a special travelling exhibit from the Hermitage Museum, on through March 25. 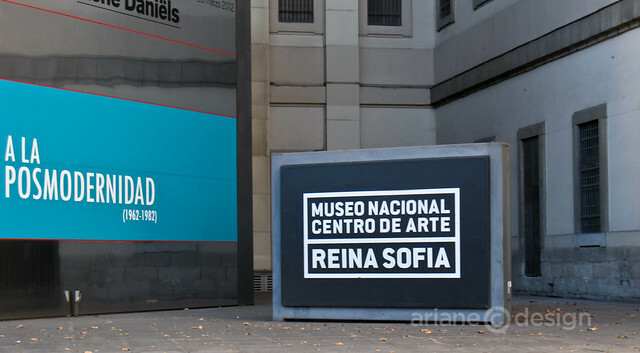 The exhibit is part of the Year of Russia in Spain and Spain in Russia collaboration between the two nations. Here’s a few images from our city tour experience.